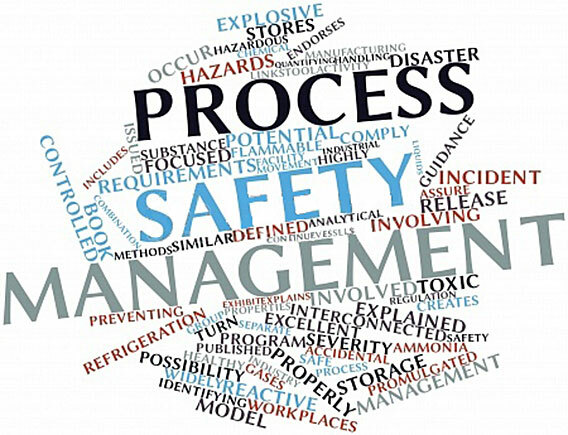 Which tools (software, MS Word, MS Excel or PAPER based) do folks use to perform Process Hazard Analyses like HAZOPs, What Ifs, or FMEAs? We have license to all proprietary software and must use them based on client demands. And we also use Excel and Word. We do hundreds of PHAs each year; our staff has done more than 5000 unit-size PHAs of projects and of existing units and revalidations to date (over the past 20 years)! LEADER is clearly the best if you do HAZOP of continuous processes because it is the faster at setup of the nodes and the Only software to support linking of consequence of one deviation to the cause of another deviation (which can Greatly improve thoroughness and speed; which is a rare combo). It also has the fastest in-meeting hotkeys and really useful technical functions. We find it saves 25% of meeting time and prep and after meeting time over all competitors (including PHA Pro); that is significant when you add up the value of everyone’s time. If you are not doing HAZOP of continuous mode, then Word or Excel is best or at least a close to equal with LEADER. PHA Pro is third best (note they have the best sales staff; though customer support is not good since they are sales oriented and not service oriented). PHA Pro can be second best on occasion only because it automates use of risk matrix, if you must risk rank (that makes it a little better than Word, but still far behind LEADER). HAZOP Manager by Lihou is about the same as PHA Pro. PHA Works is Far Behind the other options. We do not sell or promote software; all are competitors to us on training and delivery. Note that one of the major software vendors has 8 times as many salesmen as folks who lead PHAs for them; that should raise a red flag. You do NOT need software in order for you to lead and document a Great PHA. See our paper on www.piii.com on Optimizing PHAs for a comparison of methods, rules, and software. Bottom-line: If you only do a few PHAs, then just use Excel or Word. If you do a lot of What-if, then use Word or Excel. If you do a Lot of HAZOP of continuous processes, then use LEADER. If you need to use risk matrices (which is not that valuable, but most folks seem to want to use these in qualitative meetings, see the many papers discussing the pros and cons), then either automate the lookup functions of Excel, or use LEADER or PHA Pro. We do LOPA by Excel or Word (though LEADER makes it easy enough as well)… but LOPA is easy for me since I’m one of the originators of LOPA (Art Dowell and Martin Gollin and me) and the co-author of the first LOPA text by CCPS/AIChE (2001) and the primary author of the second textbook on LOPA (IPLs and IEs) by CCPS/AIChE, due out in early 2012… the rules of LOPA are strict and take some discipline and experience to use properly, but the documentation of LOPA is Very simple and the math is Very simple.